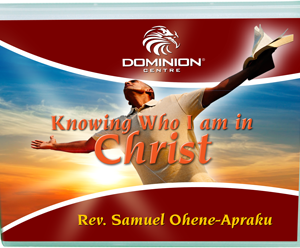 You need to know who you are in Christ so that you can live a successful Christian life. 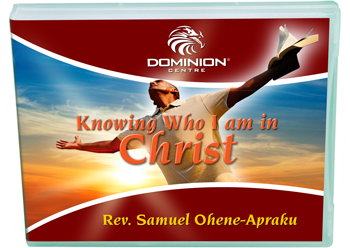 Understanding who you are in Christ will give you a strong foundation to build your life on. 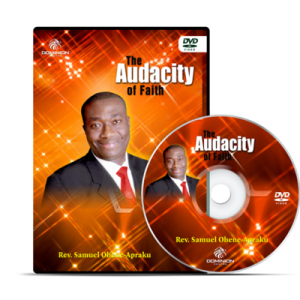 In this best selling series, Pastor Sam, share biblical principles that will help you to know who you are in Christ. 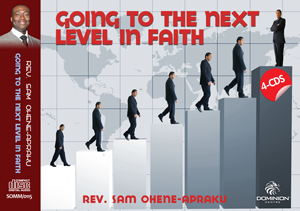 Knowing who you are in Christ will help you to overcome all the insecurities in your life.